Everyone has a story they need to tell to be successful. It all starts with a conversation. Most clients call us to talk over ideas about what they would like to see start happening with their business brand and web site. It's a collaborative process to begin understanding how their customers see their products and services and how we can shape their image to be more in line with their goals. Just like when you check in the mirror to see how you look before meeting clients, we are like a branding mirror to help you see how your brand looks to prospective clients and how it can grow. Explore our site to see a small sample of work done for clients in; Branding, Web Site Design, Logo Design, Signage, Photography, Growth Strategies, and more. We enjoy measuring our work by the success of our clients. Please give us a call at (781) 545-1319 to see how we can help you grow. Attract new customers with your free Google listing. One of the questions I get asked the most by business owners is "How can I get my business to show up on Google?" The websites we design are mobile-friendly and are designed to read well without having to zoom in on a smartphone. They automatically size for the device they are being viewed on; Desktop, iPad, or smartphone. 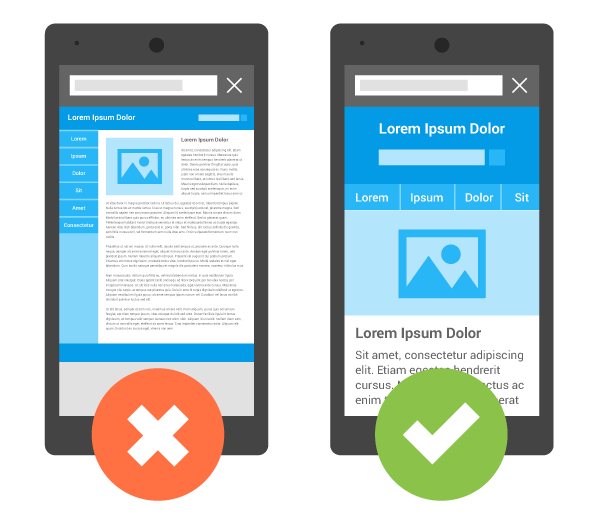 Click on the cell phone graphic to read more about being Google mobile-compliant or click on "ANALYZE" to run a test on your website to see if it passes Google Mobile-Friendly compliance. From facebook Business ideas on sharing stories about your business in the place where people spend their time. DuVoisin Design helps clients grow through branding, custom designed web sites, consulting, photography, and web centered media. Work is done in a spirit of collaboration, integrity, creativity, and fun. Web centered doesn't mean that you only use a web site. We help you use the right media and designs for a more complete growth program.